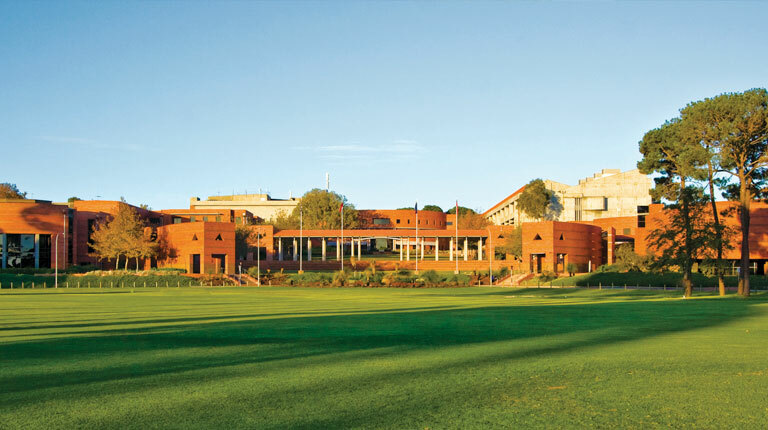 Curtin University is Western Australia's largest and most culturally diverse university with Australia's third largest international student population. Around 60 000 students from more than 130 countries study a Curtin degree at locations including Perth, Margaret River, Kalgoorlie, Sydney, Malaysia and Singapore. Curtin University strives to honour John Curtin's values of vision, leadership and community service. 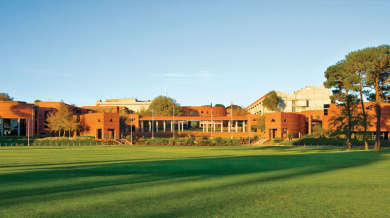 Curtin University is home to the John Curtin Prime Ministerial Library. Alex McCallum at Mt Buffalo, 191?